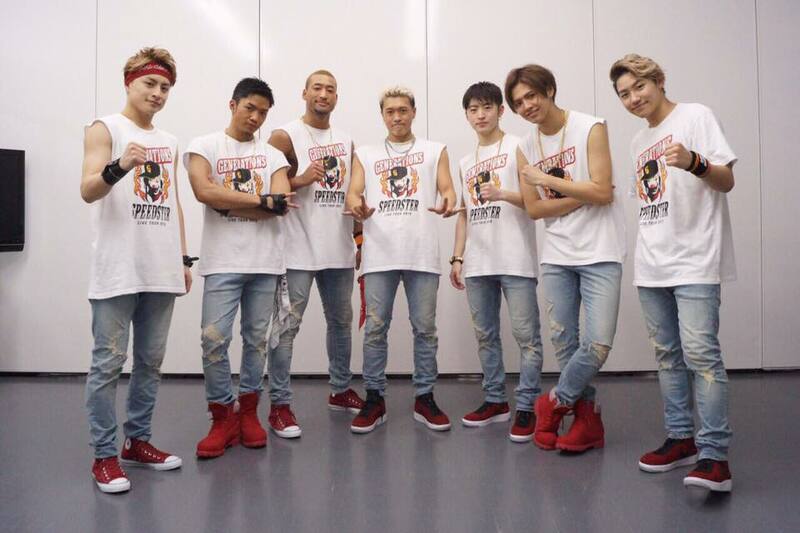 GENERATIONS from EXILE TRIBE have announced that they have opened a burger shop in Ikebukuro, Tokyo. The members have discussed about this project for a good amount of time and felt like they wanted to invest in something together and Hayato gave the idea that they should open up a restaurant. 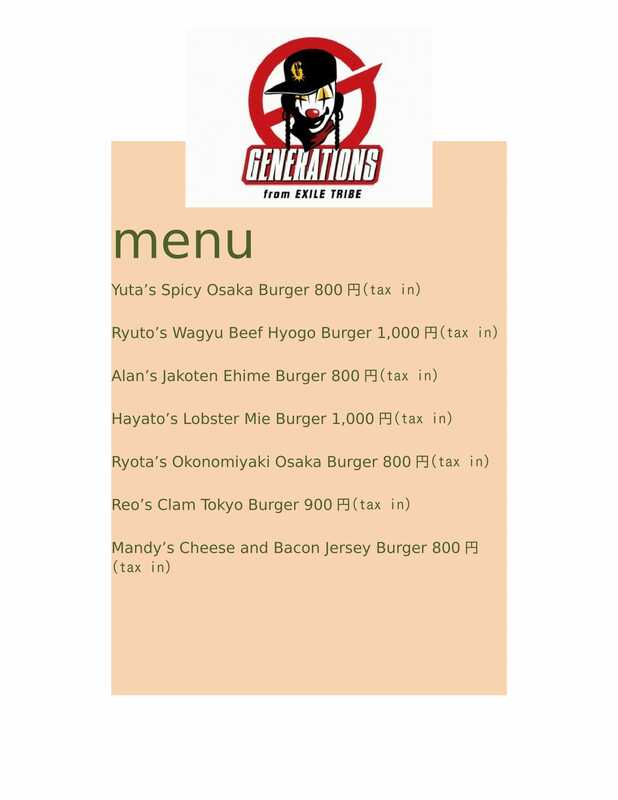 After careful planning and menu testing, they’ve announced the opening of “GENE GUYS.” The menu, shown below, consists of burgers with ingredients from their home prefectures , they plan to expand the menu as the restaurant becomes more well known. In addition to this amazing announcement, they also have added 6 additional tour dates for their latest world tour. They’ve added three more dates in the United States, two more in Europe, and one more in Asia. Look below to see if they’ve added a location near you!